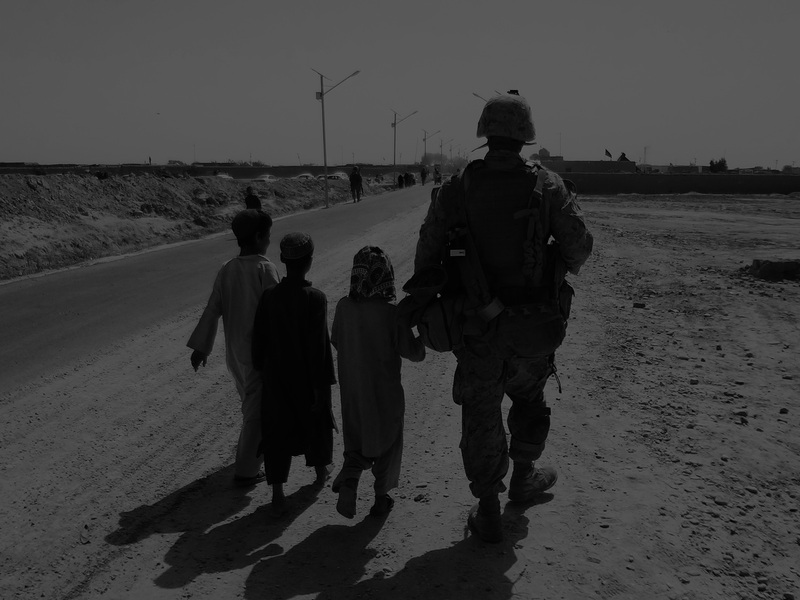 Since 2005 I’ve been at the tip of the spear in the Global War on Terror, working in the worlds most salient conflict areas like Iraq, Afghanistan, Syria, South Sudan and Somalia. 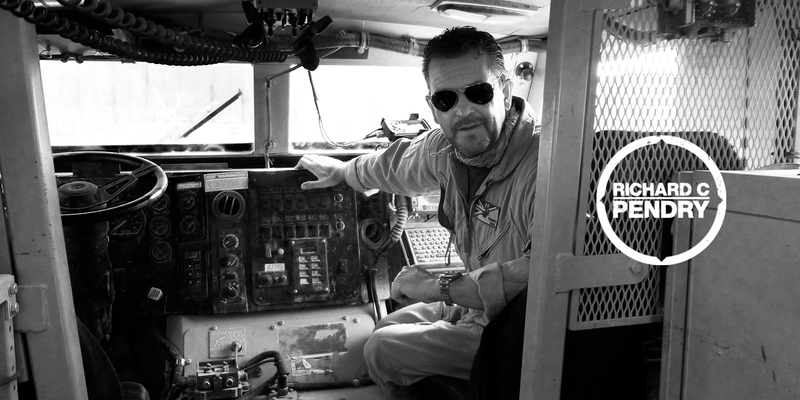 This site encapsulates my two passions: the day job of keeping people safe in challenging environments, and a desire to write on my exploits, ensuring that my audience has a better understanding of the violent times in which we live. 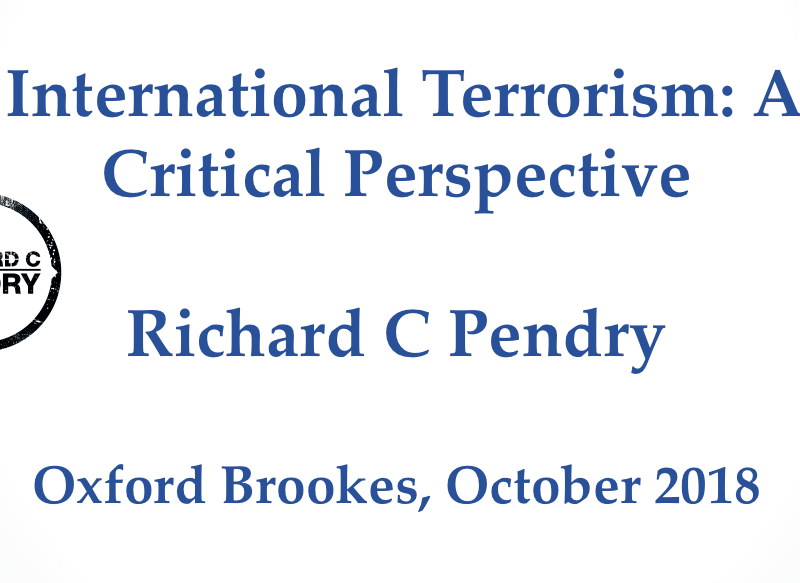 If you’re an organisation that demands the best security for your people and assets, or just an individual interested in the security dynamics of an increasingly dangerous world, I’m sure that you’ll find something of interest here. 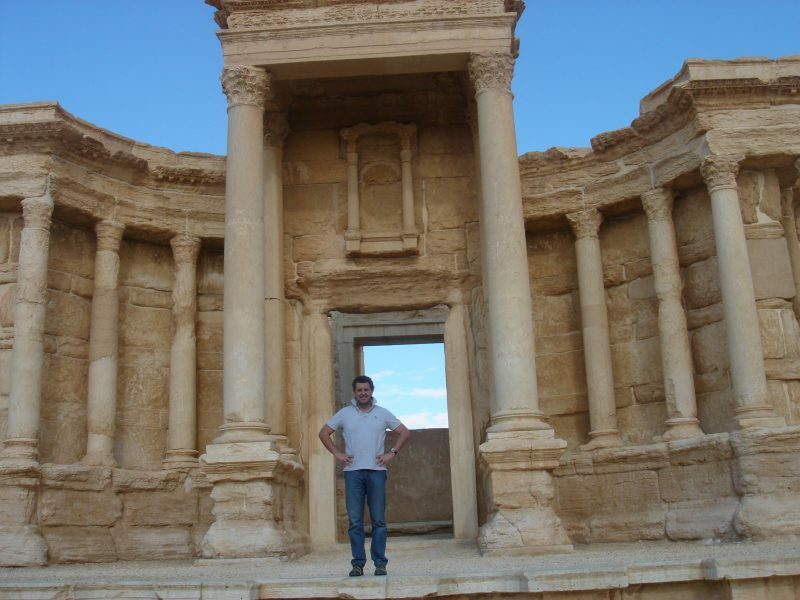 I hope you enjoy my blogs and those of my guests and find my free downloads interesting. If you’re intrigued and want more, check out my debut novel, Damascus Redemption. Mason, unable to cope with the loss of his family is forced to resign from the SAS. 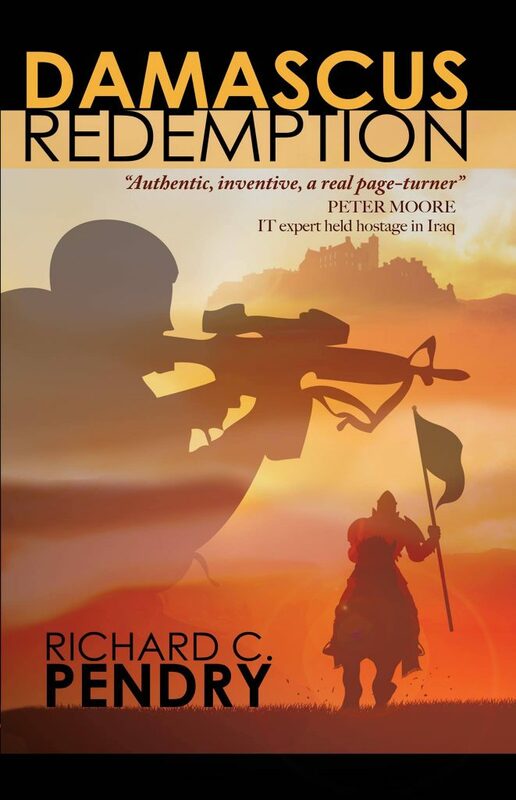 With his life over, he is enticed into the cut throat security industry in Iraq by an old comrade who forces him into a suicidal mission. His team is attacked and two of his men are taken hostage. Mason escapes with the help of a mysterious Arab cult, who are custodians of an ancient ‘secret’ kept deep within the Basrah Marshes. Blamed and discredited, he races against time to free his men, unaware that his journey to Damascus and down the great Euphrates, echoes’ in the footsteps of the ‘secret’ and its guardian – a Crusading knight. The torment of the two warriors unfolds their destinies’ entwined, as each searches for redemption. 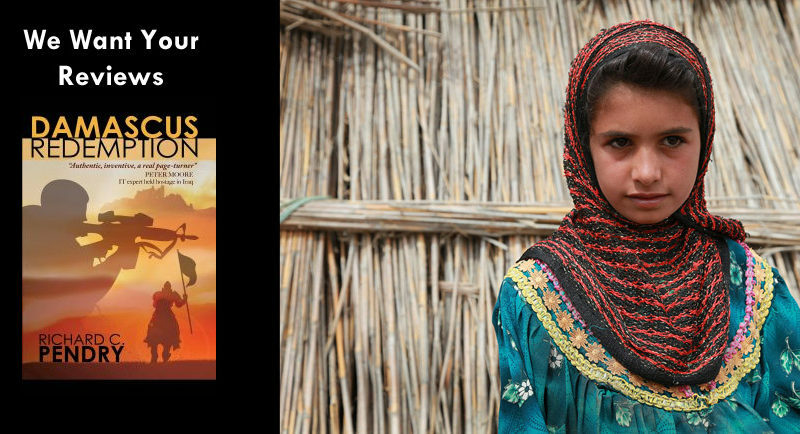 To receive the first chapter of Damascus Redemption, please sign up to my mailing list.Visit the Damascus Redemption website here.  Sign up to be the first to receive latest news and releases from Richard C Pendry. Your email is safe with us!